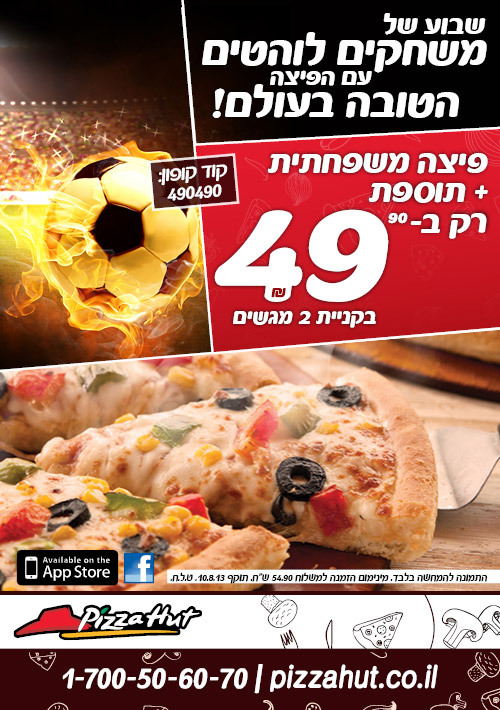 couponing in the holy land and Janglo- perfect together! I am very happy to announce that I will now be posting on Janglo, the premier site for helping Anglos connect and succeed in Israel. From now on you can read the news, shop, and pick up great deals all on one site. My posts will still be posted here and on Facebook, so there is no need to change your subscription, but I recommend you check out Janglo and see all that it offers! For now, you can find my posts under “Jerusalem->Special->Couponing”. Did you realize that milk in Israel is not fortified with Vitamin D? You have to purchase specially-labeled milk for Vitamin D.
Ben & Jerry’s has a great way to beat the heat- go to one of their two factory stores (Yavneh and Beer Tuvia) and check out the thermometer outside. Whatever the temperature is, that is your discount! By the way, do you know that you can order a Ben & Jerry’s ice cream cart for your event? For more details, go to their web site. Every child deserves school supplies! While we are all running wild getting everything our kids need for school next month, let’s not forget that there are many children here who won’t be able to receive new school supplies. Fortunately there is an organization called “Yalkut l’kal yeled” who collects new and used backpacks and school supplies and gives them out to needy children. From 24 July to 5 Aug, Pealton game centers will be collecting for Yalkut l’kal yeled and they are asking everyone to donate whatever they have, new or used, so everyone can start the new year with a full bag of school supplies. For more information about Pealton game centers check out their Facebook page or at the link listed above.